Recently eMarketer released a new report that purported to cover Social Media Tactics and which work best. Though the report has a lot of valuable information, most is based on a highly misguided view of social media to begin with. 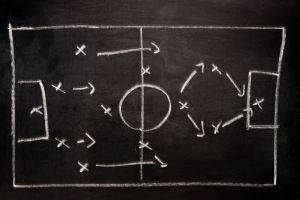 In this post I am going to outline two of the points in the report and attempt to give you some straight talk about them that is intended to help you adjust strategy and be more effective.